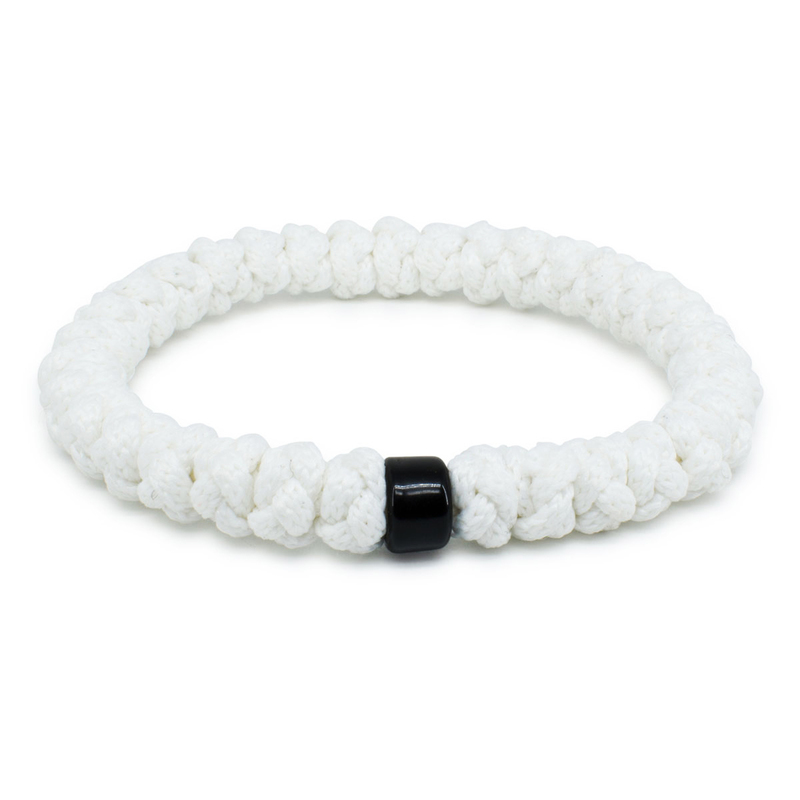 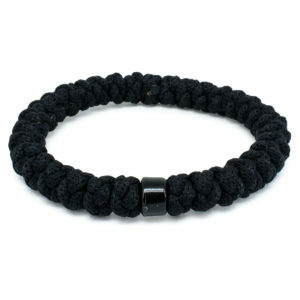 This wonderful white prayer rope bracelet with bead is made out of 33 knots and one black plastic bead. 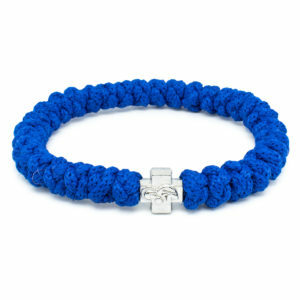 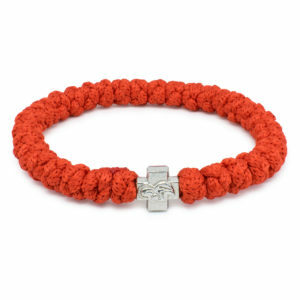 The rope used to make this bracelet is synthetic and non-allergenic. 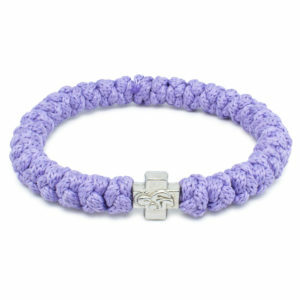 Like the other products in our store this bracelet is handmade and traditional.